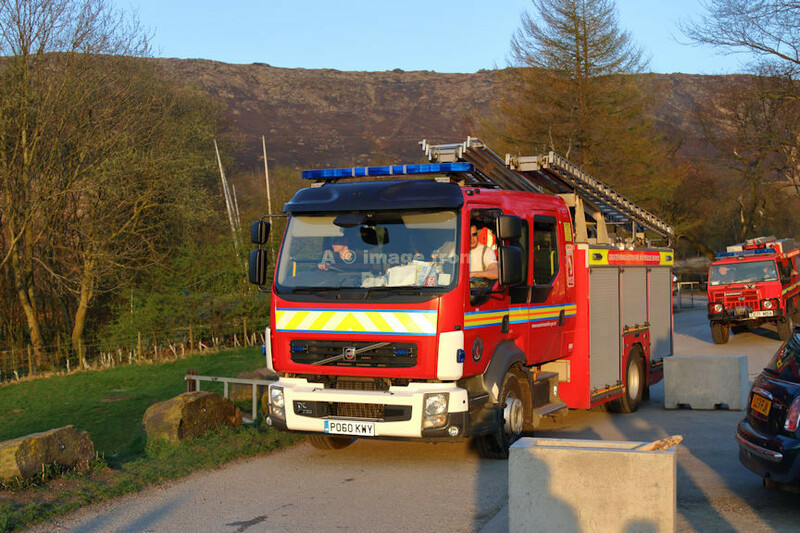 PO60KWY was seen at a moorland fire in Saddleworth, 19 April 2018. PM038 WX54VKG and the EPU were seen in Burnden, 11 May 2015. OPEN DAY & STATION FAREWELL ~ 27.05.12.